From new builds to refurbishments, we can take on painting projects for your entire home. 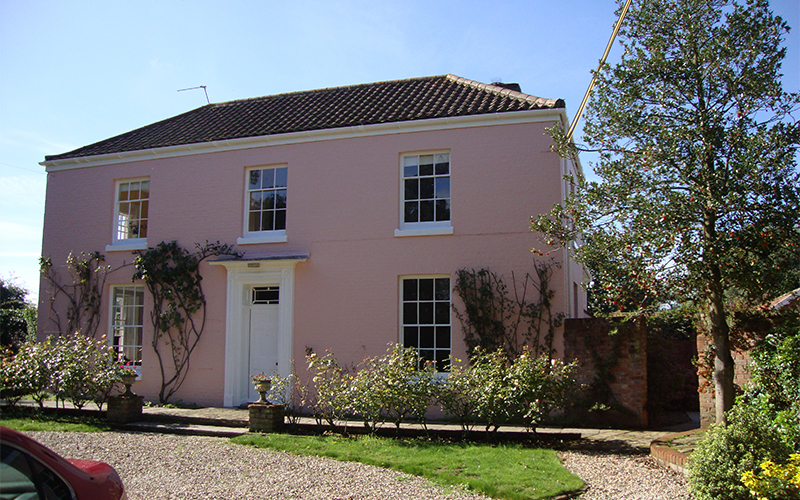 Based in Norwich, we have provided quality painting and decorating solutions across Norfolk since 1978. Get in touch with us for affordable painting solutions. Call us on 01493 701 275 for a no-obligation, free quote. Why rely on S A Mallett Ltd? 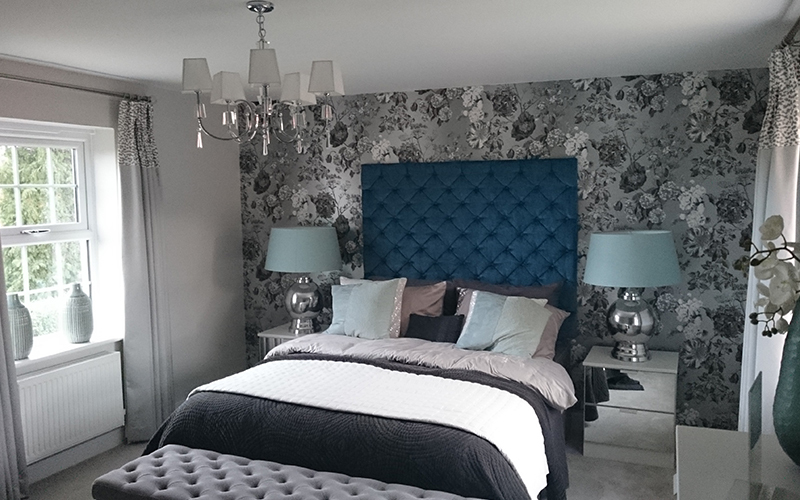 At S A Mallett, our fully trained and qualified professionals have vast experience in decorating new build properties from start to finish. We have carried out many large scale projects for some of the country’s top property development firms. 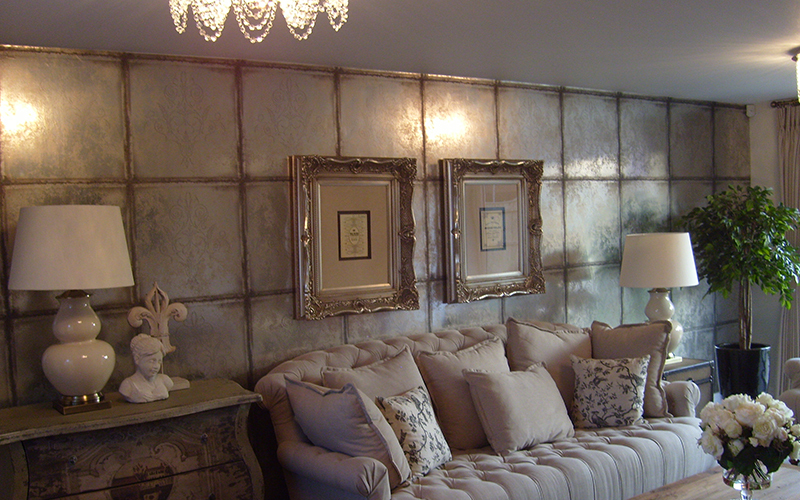 Contact the specialists for decorating your new build show houses. Speak to us!